Göteborg Energi, founded in 1846 and owned by the City of Gothenburg, is Sweden’s largest company owned by a municipality. Göteborg Energi employs 1,200 people. Its vision: “A Sustainable Gothenburg Society”, describes all activities within the company. 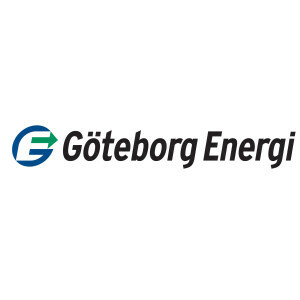 Göteborg Energi today offers a complete palette of energy products and services to the citizens of Gothenburg and a couple of surrounding municipalities. 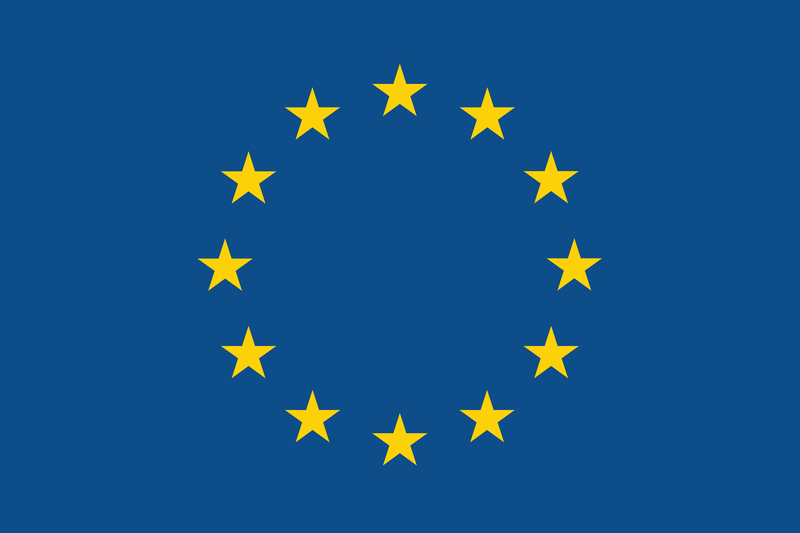 This includes electricity and gas networks, electricity and gas trade, district heating and cooling, natural gas and biogas to vehicles, and a range of energy services such as energy saving assistance and climate agreements. The company has a world-class district heating system, established in 1953. Today, it covers 90% of the city’s apartment buildings. It is also extended to four neighbouring municipalities. Its total length exceeds 1,000 km and the difference in height from the lowest to the highest points is 280 m. The district heating system used to be 100% fossil based. Today only 5% of the heat production is based on fossil fuels; the vast majority of energy production is based on excess heat (80%) originating from waste incineration, oil refining and electricity production, and bio fuels (15%). From the mid 90’s, GOTE offers district cooling to certain larger customers, based on fresh water from the Göta River crossing the city. In summer time, when Göta River is too warm and when there is too much excess heat from e.g. waste incineration, the excess heat is used for the district-cooling network (and partly for producing electricity). This is done thanks to absorption chillers that convert heat into cold in a very silent way. Another example of the company’s visionary activities is the offer of the first-ever eco labelled vehicle fuel. Gothenburg and Göteborg Energi also have Sweden’s first filling station for Liquefied Natural Gas (LNG) for heavy road transports (October). 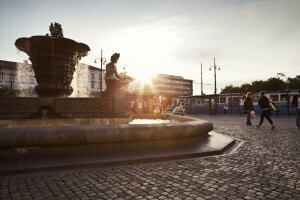 There is a brochure of the development of District Heating and Cooling in Gothenburg. Click the image below or contact us so we can send you a copy.